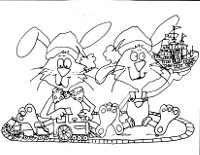 Bobby and Benjamin Bunny both want a toy train for Christmas just like the friend, Tom Turkey’s. 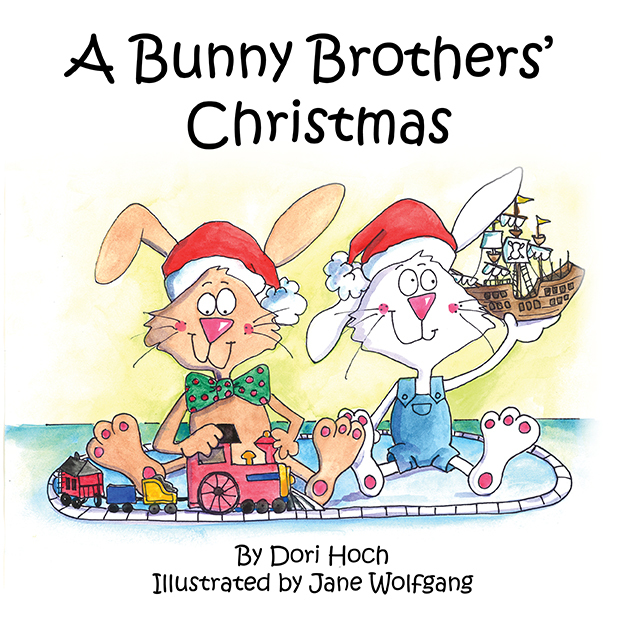 When Santa arrives on Christmas Eve, Bobby awakens and problems abound. 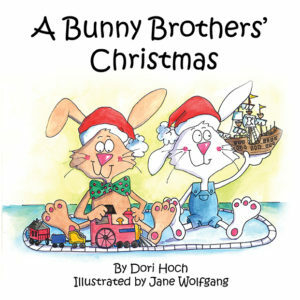 Filled with Santa’s Christmas spirit, Bobby and Benjamin both find out that Christmas is not about getting but giving to others.